The Broke and the Bookish make Tuesday's fun (for bookworms!) with their meme - Top Ten Tuesday. Join the fun at The Broke and the Bookish! It's been quite some time since I've done a TTT! But I needed a post (idea) for this week so I went back to my old roots. I did Top Ten Tuesday every Tuesday about a year ago but I gave up because it was actually a draining inspiration from me. I plan on trying it again (not weekly! more as a monthly thing) so keep your eyes peeled. 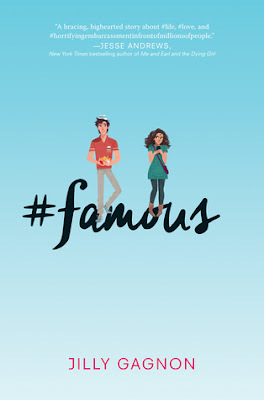 To be honest, I was sold right at "For fans of Rainbow Rowell and Stephanie Perkins". I love Rainbow and Stephanie's books! And Unconventional sounds right up their alley. I'm always down for cute, awkward love stories - I think I need to read more anyway. 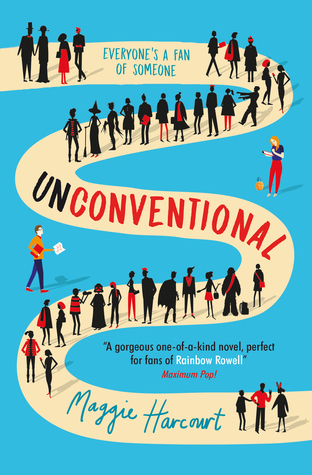 I can get frustrated with insta-love and the character's relationships but, fingers crossed, that Unconventional doesn't fall under any cliches. Gimme this please! I just finished the first book (A Study in Charlotte) and I want more Jamie and Charlotte. I'm also Sherlock trash. I found the first book to be slow, clumpy from time to time but I loved the plot and Jamie and Charlotte. 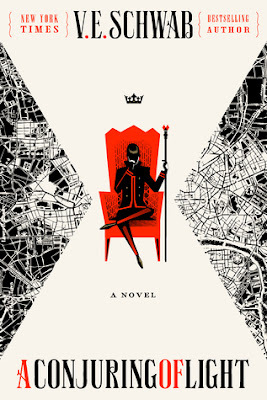 If you like BBC's Sherlock, in a genderbend, thrilling story A Study in Charlotte is for you. We could wait together for The Last of August haha! First off, CAN WE LOOK AT THAT COVER?! IT'S SO GORGEOUS I MIGHT CRY. Does anyone know the artist/designer? I really wanna look at their work! 😍 Anywho, We Are Okay itself looks so interesting and all the positive hype makes things better. 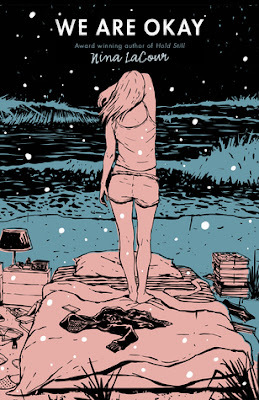 With We Are Okay stunning cover and captivating blurb, it's a must read for me! #famous looks like the the most adorable, love story in 2017. And that's saying something! 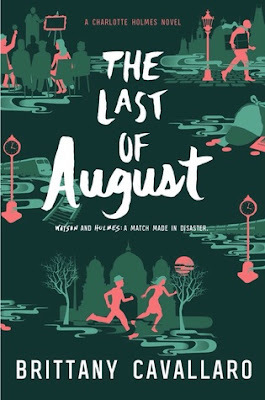 I mean, this book has the cutest cover (!!!) and the sweet, short title and blurb?! Adorable. I obviously need it. And, if you can't wait (like me), you can read the first two chapters here! So, let's move away from the lovey dovey books and talk about this beast. The Shades of Magic series is ending and I'm not(?) ready. I know A Conjuring of Light is going to destroy me (it's schwab here people) and am I ready?! Am I ready to read the (most likely) the most epic book of 2017? But to see/read one of my favorite series end? Please advise fellow bookworms. 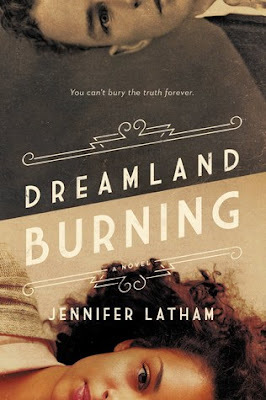 Dreaming Burning falls under historical fiction - one of my least liked genres. But honestly? I really want to read this! Dreaming Burning looks thrilling, breathtaking and just amazing. 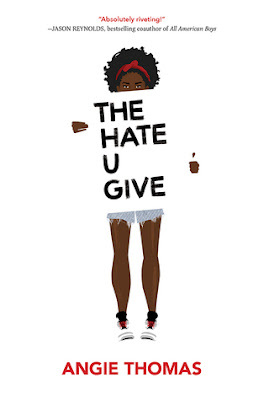 It's got over 20+ reviews (on Goodreads) and they'll gave this book five stars. So yeah - I want this. Guess where I was sold? 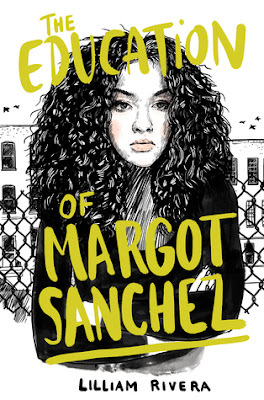 Rrrriiiiiigggggnnntttttt at "bold and romantic coming-of-age novel about dysfunctional families". I mean, PLEASE! This looks awesome. And the blurb just kept getting better and better. Margot "borrowed" her father's credit card to buy clothes. Clothes! Talk about bold haha! Margot's story is totally on my TBR. I don't know about you but I need more YA pirates in my life! And Daughter of the Pirate King sounds like a great place to start. A 17-year-old female pirate captain ready to save everybody butts? Yes please! "It's not like I never thought about being mixed race. I guess it was just that, in Brooklyn, everyone was competing to be exotic or surprising. By comparison, I was boring, seriously. Really boring." Rebels like Us looks like it deals with serious topics yet gives off a fun, "teen spirit" (cheesy i know welp) vibe. Also a self-discovery novel. And I'm all down for it. I find these books to be very captivating and informational. Definitely a must read for me! If you haven't heard/seen/read The Hate U Give then, fellow bookworm, you have been living under a rock. The hype around this book is still sky-rocketing! And it already has movie rights?! And, damn, it looks amazing! I'm so ready for this book. Where are you February? Happy Tuesday! Are any of these books on your February TBR? Who, here, is ready for 'A Conjuring of Light'? 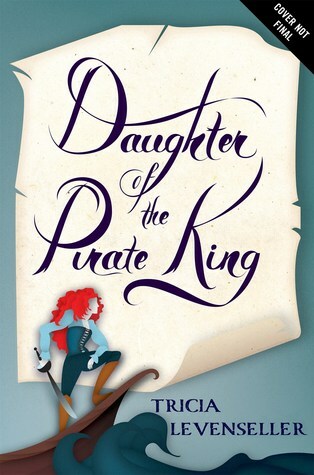 Or how about 'Daughter of the Pirate King'? Let's chat about it! 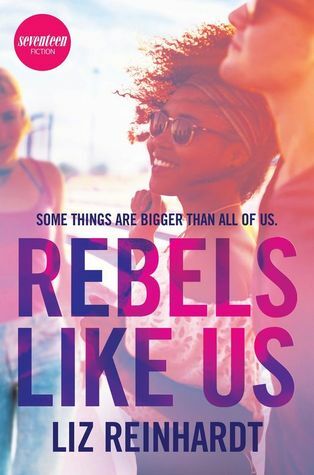 Rebels Like Us and The Last of August look so good! And I DEFINITELY need to start the Shades of Magic books. I've not started the first two in The Conjuring of Light series but am currently reading The Archived by the same author and it does not disappoint. I am looking forward to reading more of her books!